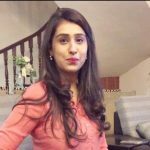 Pakistani female celebrities come up with the most fun obsessions, if one day it’s Prisma the other it would be Dubsmash, it could be ripped jeans today and fringes the next. They just get better and stylish, and that’s exactly what we love about these drop dead gorgeous women! They know how to step out of the house and cut a dash. While browsing through the internet, we stumbled upon these celebs who we absolutely are crushing on, why you ask? They look so hot with these men buns! Of Course, being in the limelight 24/7 isn’t an easy task, one has to look flawless as the paparazzi won’t back off. These women can certainly give them something to talk about. Have a look. 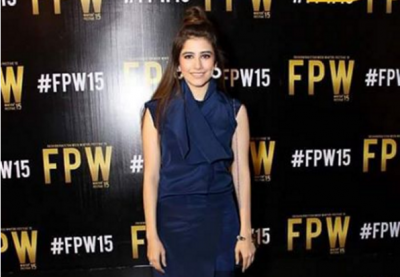 How is it that we can’t have a style crush on this Ho Mann Jahaan actress? If someone can this pull off – it’s certainly her. This 26 year old has achieved a lot in such short span of time, the hot diva without a doubt has men drooling all over her. Actor in law music launch ? styled by @swearuponcoco in a crop top by @topshop and a thin #choker from @HM with hair done and a #topknot – #swearuponcocostyles #actorinlaw #musiclaunch #releasingoneidulazha #dontmissit #excitedmuch ???? This young mommy has that cutest look ever. Though, she seems pretty happy with her look – we’re not too sure about it. There is no doubt that she has showcased an epitome of strength, optimism and courage! Experimenting with various hair dos is precisely her thing! The Hocane sisters are always on point with their style, fashion and latest trends. Urwa Hocane exhibited this man bun and looked pretty stylish. Proof? Down there! 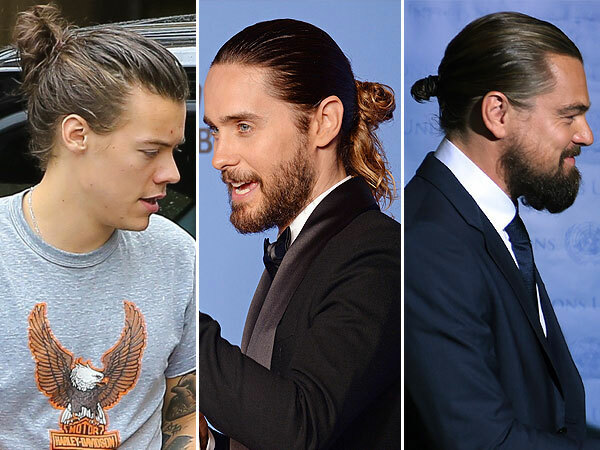 Here is how you can learn to flaunt that man bun too. Though these man buns are flaunted and pulled off well by these female celebs, we can’t deny the fact that it’s still a guy thing! Check out these men who constantly dress to kill! Have something to add to this article? Let us know in the comments section! Khuda Mera Bhi Hai – How Will Mahi’s Life Change?